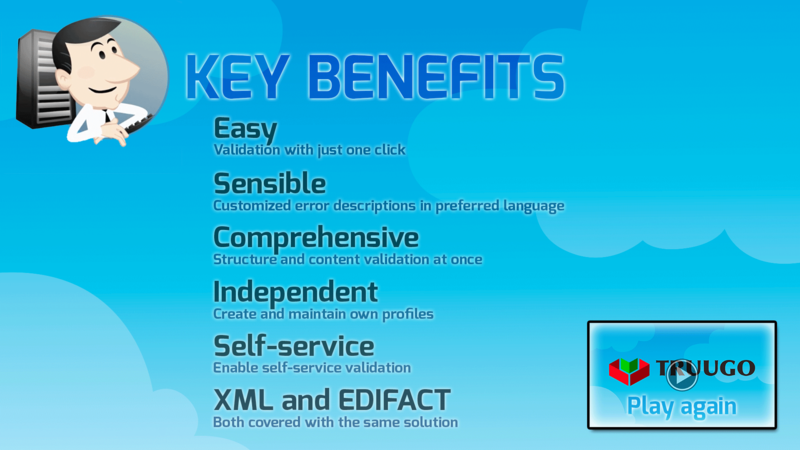 Create custom message validators for XML, EDIFACT and flat file formats. 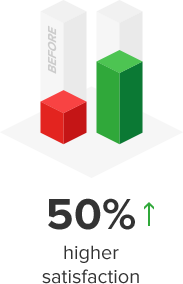 Provide validators as a self-service for own colleagues and trading partners. Validate both message structure and content rules at once and get an instant feedback on a preferred language. Use WebService API to reuse validators also in automated scenarios. Deployments, help desk, quality assurance, production monitoring. XML, EDIFACT, Excel, CSV, flat files. Create and update documentation and validator at once. Portal, Test Form, API, SFTP. conditional requirements, format restrictions, integrity checks. Our customers have managed to cut down deployment lead time up to 85%. Traditionally a major part of time in EDI/XML deployments is wasted on waiting. Both parties must be ready until testing can begin and once it does a lot of time elapses while waiting for responses. 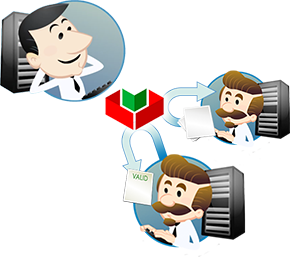 Truugo's self-service model allows senders to start testing as soon as they are ready and a sensible feedback enables an instant bug fixing. Our self-service solution decreases time spent on bilateral testing up to 90%. 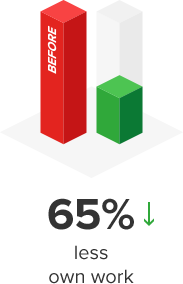 Instant feedback allows message senders to complete their own work at once (saves 30-50%). Message receivers check possible master data conditions in the end but mostly they are just following testing activities from their own web interface (saves 50-80%). 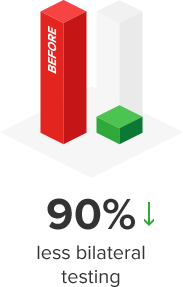 In help desk environment most data quality issues can be solved by a front-end support ("Level 1") instead of wasting resources on a more expensive support. 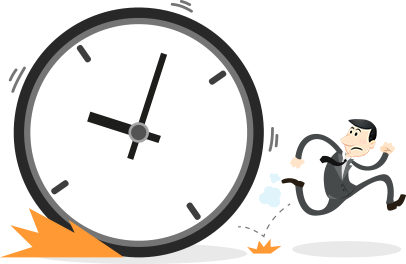 Trading partners are usually unsatisfied with a response time and a varying test feedback they get from a help desk. 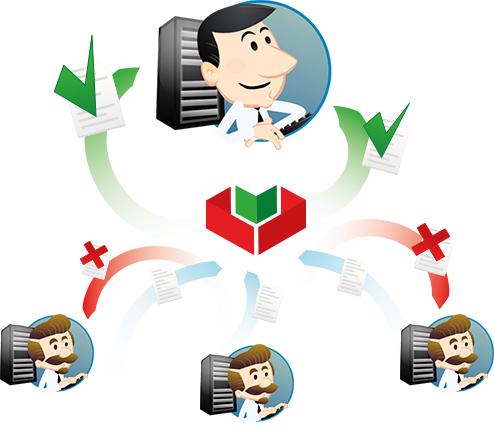 Truugo provides instant feedback mechanism which describes errors always in a same way. 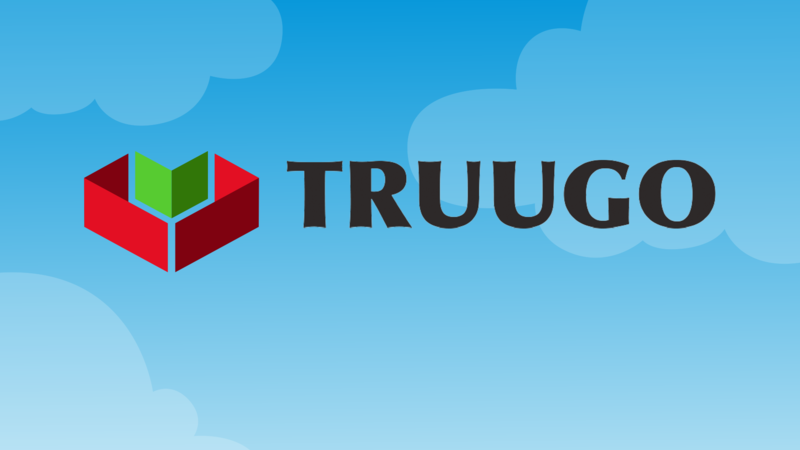 Truugo can be used either as a common help desk solution or provided as a self-service for trading partners. Standardization efforts on a global, country, industry and organization level generates significant benefits only when implementations comply with a standard. Unfortunately means for ensuring compliance has been limited and insufficient until now. Truugo allows users to check both message structure and content rules (format, integrity, conditional) at once. Sign up for Truugo and lift your message validation to next level! GET IT FREE No credit card required!